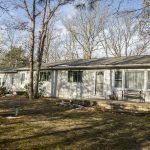 Here's an update on what's happening in the Egg Harbor Township Real Estate Market. Here’s an update on the trends in the Egg Harbor Township, NJ real estate market. This chart compares February 2019 with February 2018. New listings were down 12.8%. Closed sales were also down slightly from 36 units to 33 units. Days on Market decreased to 70 days. Median Sales Price went up to $184,000. Up 1.4% from the previous year. Percentage of list price received also went up to 98.2% of list price. To interpret this it means that inventory is down and prices are up slightly. This means we are moving slowly from a buyer’s market toward a seller’s market. If you are thinking about selling your Egg Harbor Township home it may be a good time to consider selling now. Also, If you’ve been waiting to buy a home now is a great time to buy before prices continue to increase. I’f you’re considering buying or selling a home in Egg Harbor Township please contact us for a free consultation. 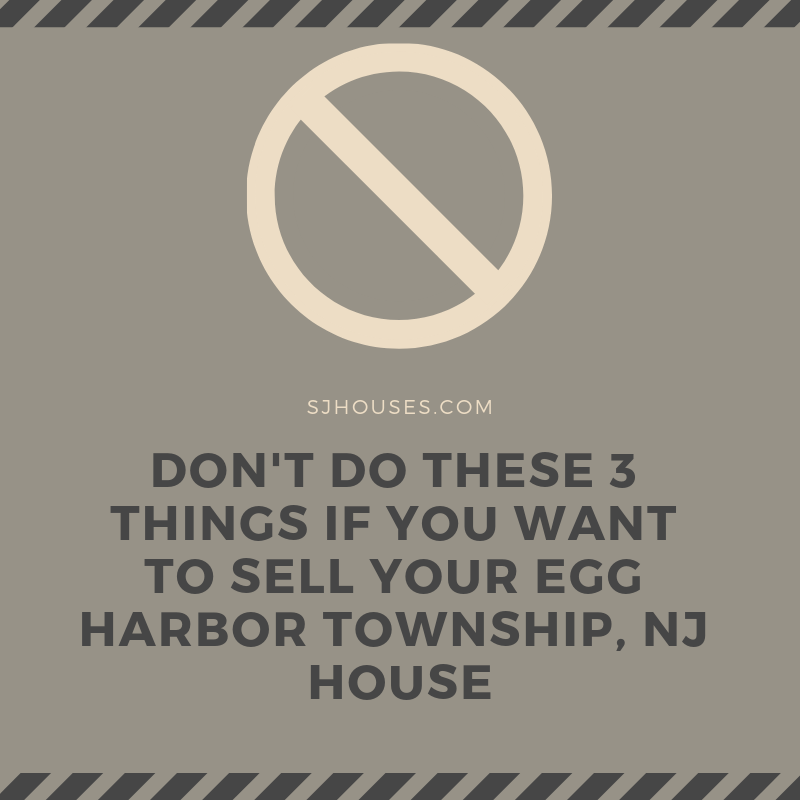 Here are 3 critical mistakes you want to avoid to sell your Egg Harbor Township, NJ House. 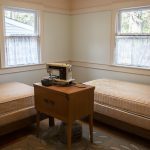 Read this first before making one of these 3 critical mistakes seller’s make when selling their Egg Harbor Township, NJ home. Bad information. They may have inaccurate information on what their home is worth. Net proceeds. 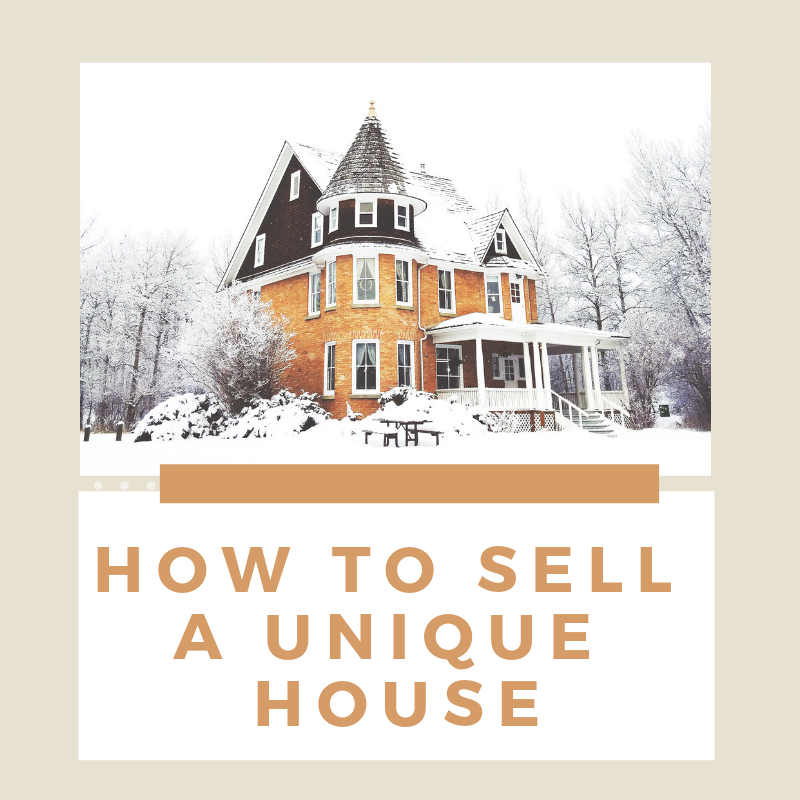 Some sellers will price the home based on what they need to net rather than what the home is worth. Prepare the home to be sold. 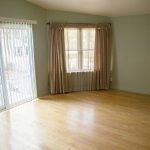 Home staging works to help the house show like a model home. 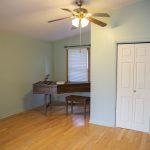 If the house is messy or cluttered or dirty it will not show well and may turn off buyers completely. Preparing your home to be sold helps your Egg Harbor Township home sell faster and for more money. 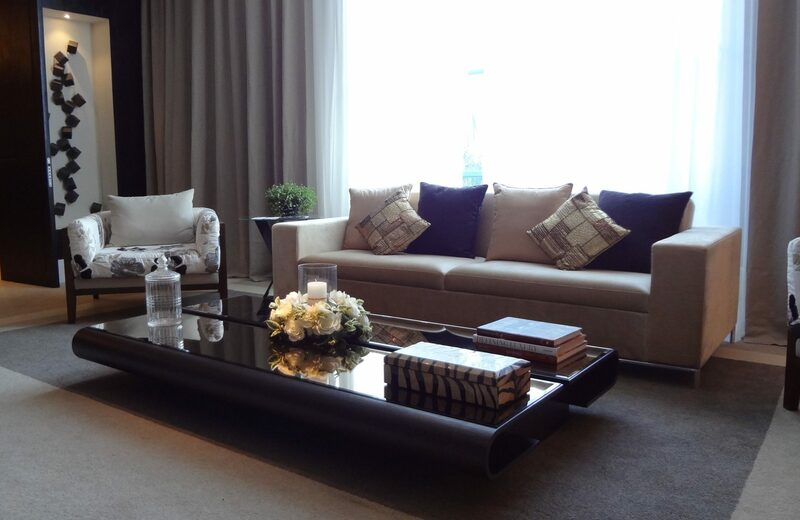 We offer our clients a Room By Room Home Staging Checklist to help them prepare the home to be sold. We also work with professional home stagers that can provide services to home owners and even furnish and decorate vacant homes. Bad photography. 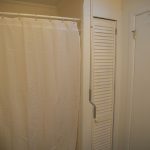 It’s amazing how many homes I see for sale online with horrible photos. 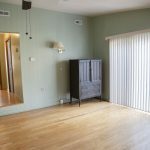 There are blurry pictures, dark pictures, pictures with the home owner in them etc. 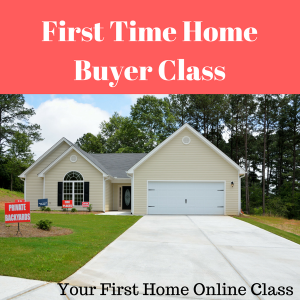 Most home buyers start their search on the internet and pictures are the first impression. You only get one chance to make a great first impression. Make sure you have great photos and use a professional photographer. Selling your Egg Harbor Township home is a big decision. Buying and selling a home can be one of the largest financial decisions you will make in your lifetime. 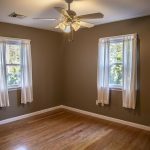 Here are 7 tips for picking a great real estate agent for selling your Egg Harbor Township home. Talk with agents’ recent clients. Ask for a list of past clients and references from the agent your considering. Check for online testimonials and reviews. Ask about professional awards. NJ agents receive the Circle Of Excellence Award. If the agent hasn’t earned this award in the past year they are most likely not a full time agent and have not done an exceptional volume of business. My dad and I have consistently earned this award. Last year we earned the silver and bronze awards. Select the right broker. The company does matter. 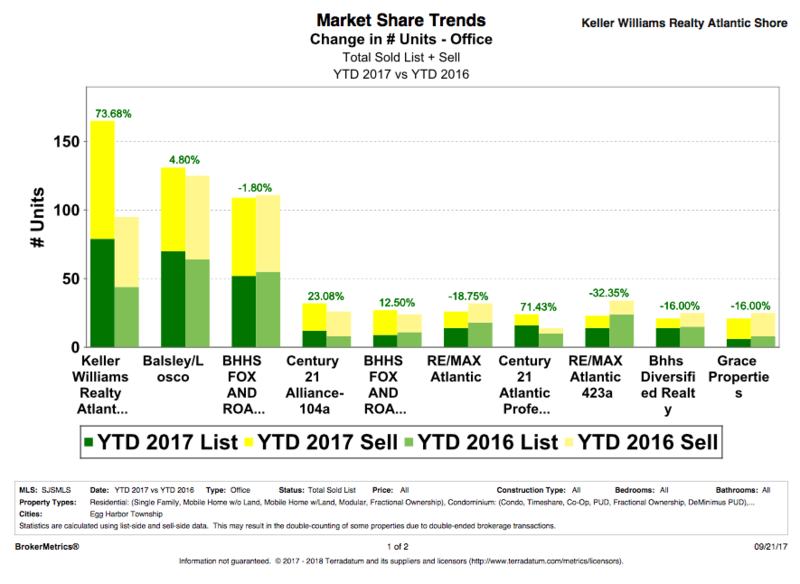 Keller Williams Realty is the #1 selling broker in Egg Harbor Township, NJ with 263 units sold last year. Find out how experienced an agent is. 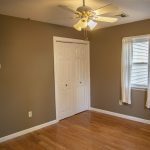 Ask for the number of transactions the agent has had over the past year. Combined The Haviland Group had 67+ transitions sides and over $12 million in sales volume in 2018. Look at the agent’s current listings and sold listings. 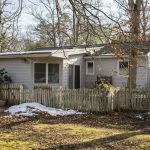 Does the agent have listings for sale in Egg Harbor Township and how many sold in the last year? Last year we sold 14 homes in Egg Harbor Township. Gauge the agent’s knowledge of the area. Egg Harbor Township is a unique location. It’s a large township with everything from waterfront homes, farm properties, developments, 55 and over communities and golf course properties. Each section of the township is different and you need an agent that understands this. 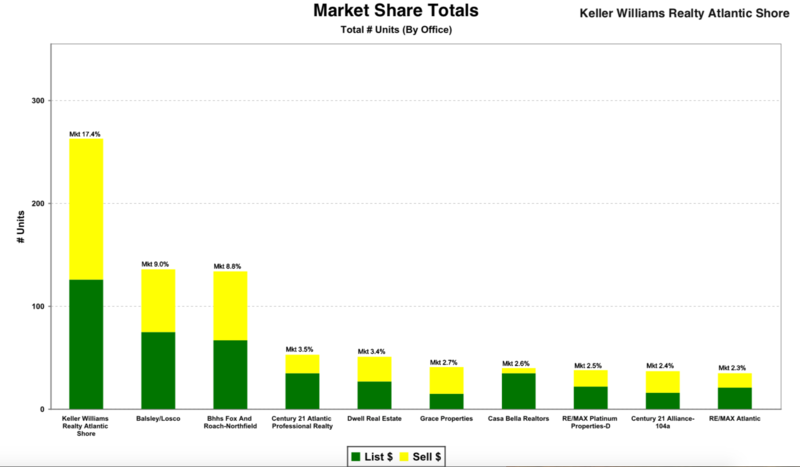 Market share by units for Egg Harbor Township, NJ in 2018. 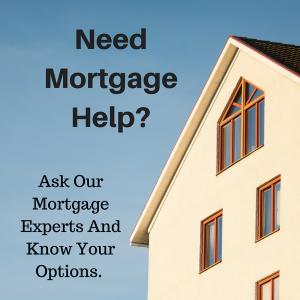 If you need an agent to help you sell your Egg Harbor Township home contact us now for a free consultation. Not every house is the same and sometimes there are no comparable homes to go by. Recently I met with a few seller clients that wanted advice on selling their unique homes. 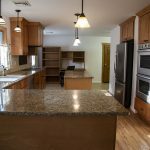 In Egg Harbor Township there are many developments where the houses are very similar and it’s very easy to determine market value. There are also many unique homes and properties that may be difficult to find any homes to compare with them. In the township there are waterfront homes, farm properties, historic homes and interesting mixed use properties. 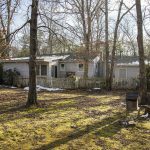 So how do you sell a unique property that’s not your typical cookie cutter home? 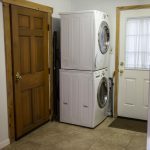 First I like to take a look at what the highest and best use for the property would be. Is it on a large piece of land? Could it be subdivided? Then I like to look at who the potential buyer would be. Are their attributes of the home or property that would appeal to certain buyers? 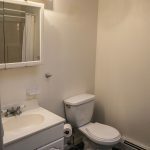 Is it in a waterfront location or close to parks and recreation. Determining the likely buyer can also help determine how they may position the value of the home. Look for similar properties. Do the best to find similar homes even if they are in another city nearby. 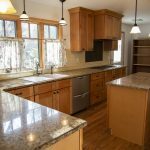 I also like to help my clients evaluate if there are upgrades or improvements to the property that could be done to significantly improve the value of the property. 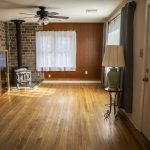 Another option is to have an appraisal done on the property. 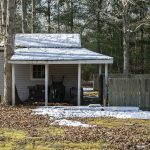 This will help give you an idea of how the appraiser would determine value and then price the property close to the appraised value. 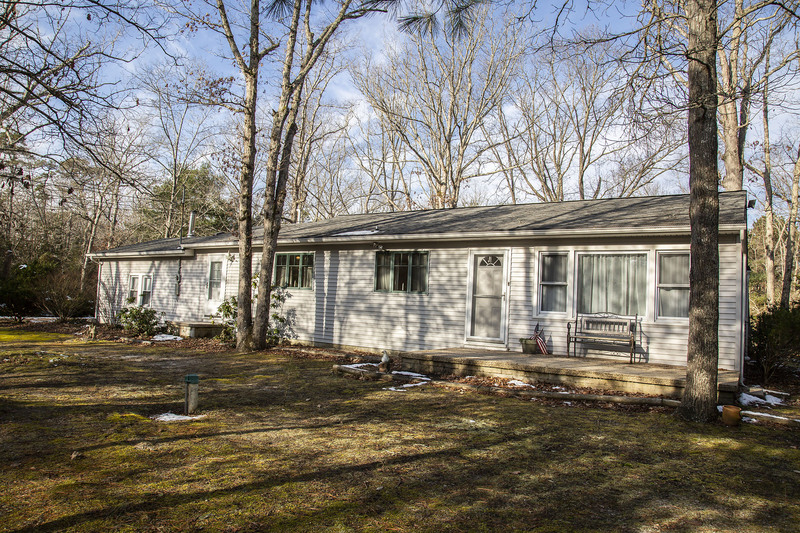 Egg Harbor Township is an excellent place to put down roots and live within a home-town community.There are several neighborhoods which offer a variety of homes, both older and newer constructions, ideal for raising a family, creating a retreat away from work, or enjoying retirement. 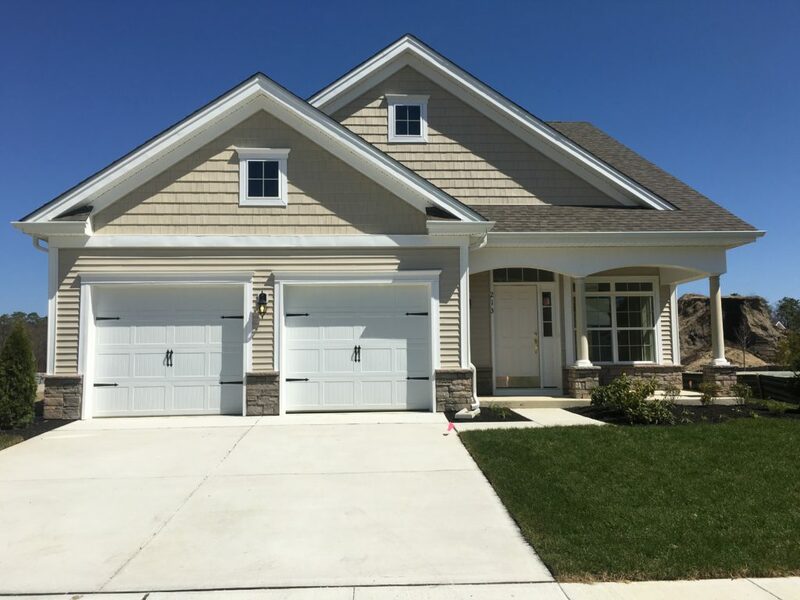 Whatever your lifestyle and personal needs for a house, Egg Harbor Township is a place worthy of calling home. Demographically speaking,Egg Harbor Township is a diverse community, in cultural heritage, education, and career/work background. 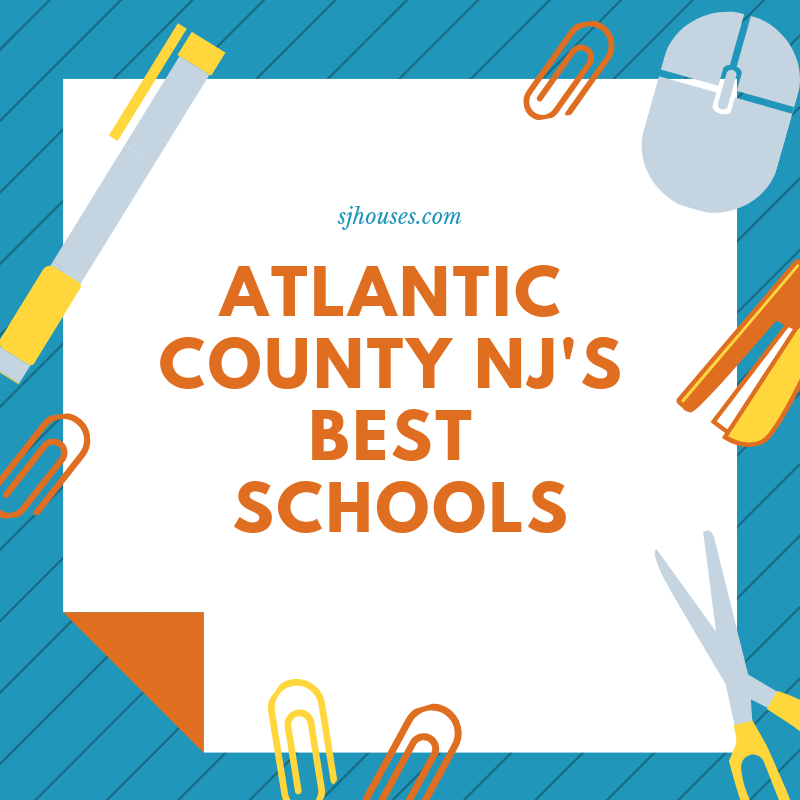 With a larger proportion of the households being families, Egg Harbor Township provides excellent resources and amenities such as top-rated schools, parks and plenty of social opportunities, making it easy to connect with other families and build community bonds. With many neighborhoods and sections you’re sure to find the right one for you. Situated along the New Jersey coastline, it’s easy to get out and experience the rugged beauty of the scenic, coastal landscape along Great Egg Harbor Bay and River, Tuckahoe Wildlife Management Area and Egg Harbor Township Nature Reserve; just to name a few spots wort checking out. With the New Jersey Pinelands National Reserve right in our backyard, an almost endless run of trails awaits exploration. Fun Fact: Great Egg Harbor get its name from the vast number of bird eggs which covered the meadow lands along the bay and river shoreline. 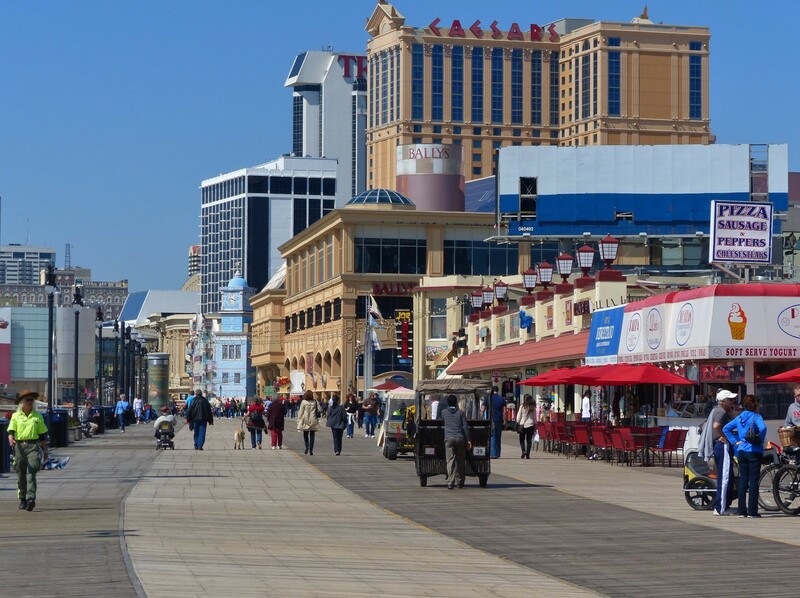 Egg Harbor Township is located minutes from Atlantic City and Ocean City and all the great beach towns like Margate, Longport, Ventnor and Brigantine. 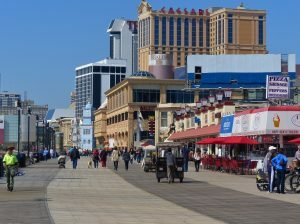 Egg Harbor Township is located 1 hour from Philadelphia and two hours from New York City. We have homes of all styles and budgets. 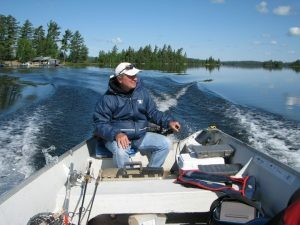 From condos, single family homes, 55 and over communities and even riverfront and waterfront homes. 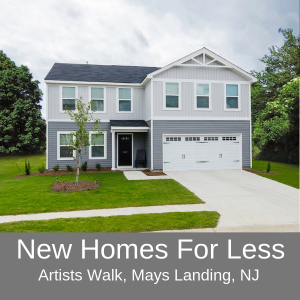 Egg Harbor Township also offers new construction homes from some of the nations top builders. This community is also conveniently located near shopping, medical facilities and and great restaurants. Egg Harbor Township has a lot to offer come and see for yourself. If you want to view homes in Egg Harbor Township, get the conversation started with me today at 609-338-3773 or contact me here. 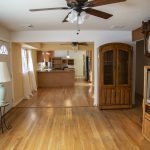 Come check out this fantastic house for sale in Egg Harbor Twp. NJ. Priced to sell at $190,000. 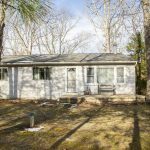 This spacious 3 bedroom, 2 bath ranch home is on a 1 acre lot in a quiet section of Egg Harbor Township. 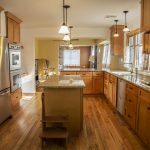 Gourmet Kitchen with double oven, granite counters, and soft-close drawers. 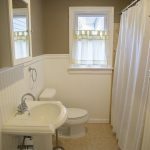 Tankless hot water, radiant heat flooring, new front windows, wood stove, master bed with walk in closet, deck, 2 car garage and a fantastic back yard. 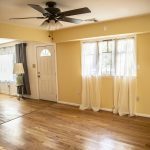 Join me for an open house Saturday December 15th from 1-3 PM.